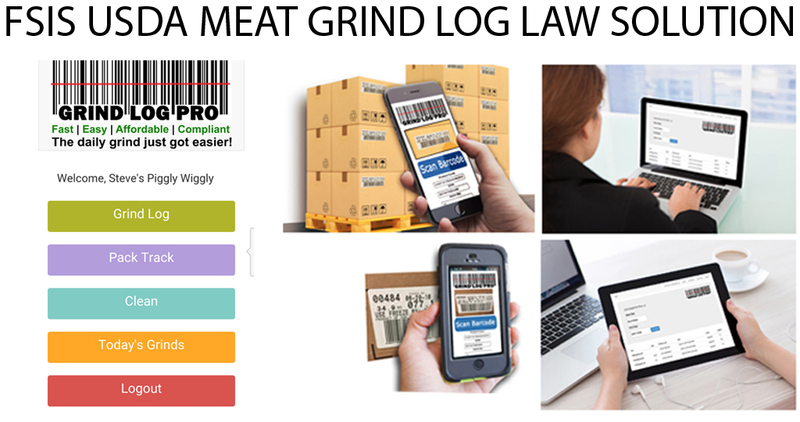 Looking for the Grind Log APP? ADD ON: Only $6.00 a week! This grocery store app delivers the requested information from your website to the app on demand. It is geo-trackable, it knows where you are located, and gives your customers your store information they want right on their phone. Month to Month / No Contract. 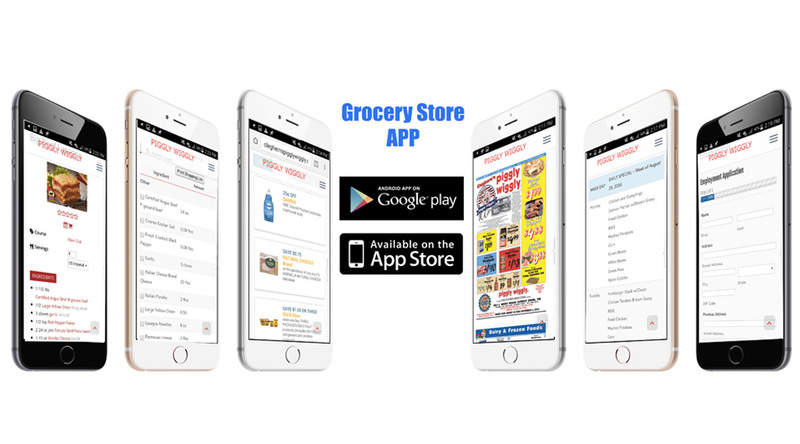 Get the grocery store app that delivers the information your customers need instantly from their iPhone, Android, or Smartphone. Customers love the convenience of having your store’s important information within reach. One click on their home screen and your store is at your customer’s fingertips. Works on iPhone, Android, or any smartphone using the latest WebApp technology. Your store’s weekly ad on demand.